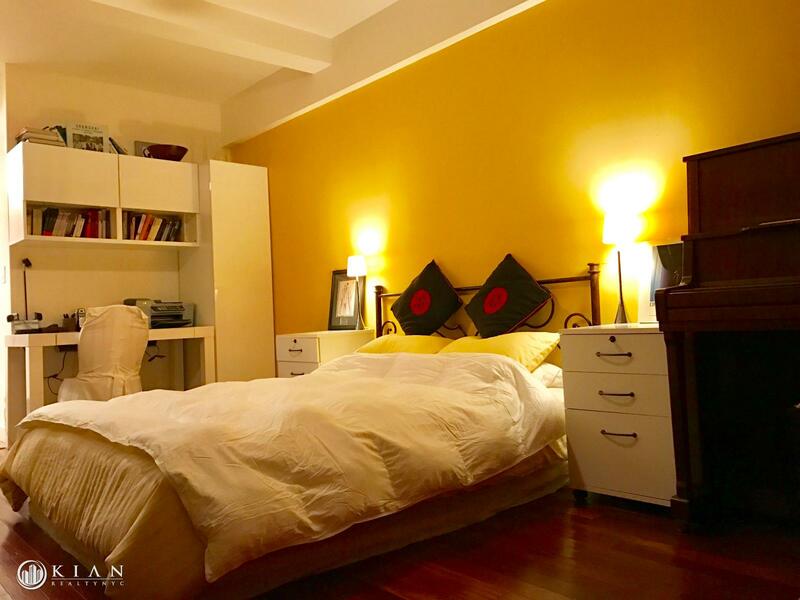 Amazing large studio apartment, FURNISHED ONLY. 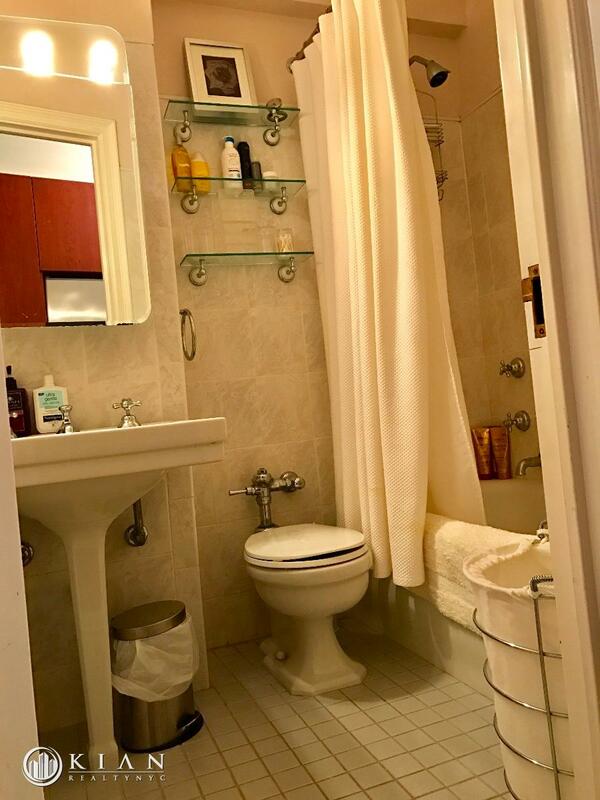 Bright Studio + 1 Bathroom + Kitchen + Walk-in Closet * Laundry in Building (NEW)* Full Time Doorman. Available for long term lease only, no pets. 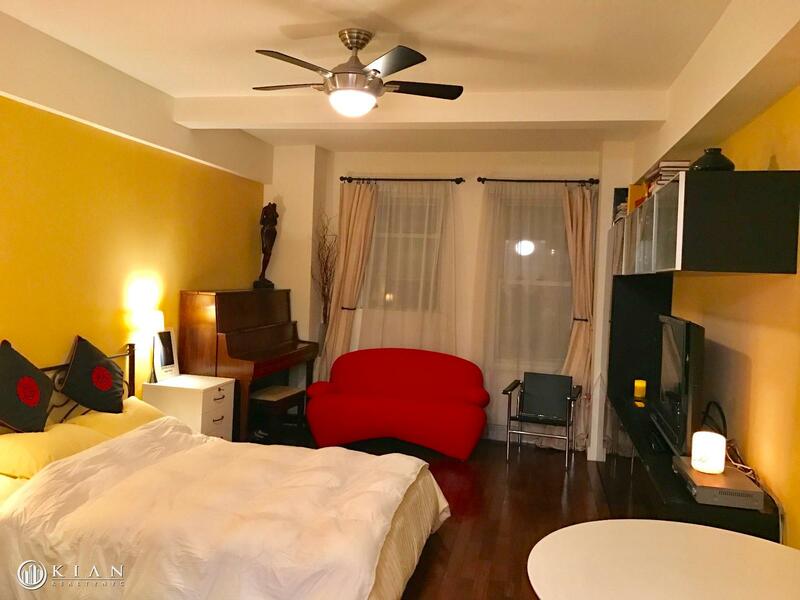 Bright newly renovated well-proportioned studio apartment facing south with an amazing view of the Hudson River. Located a stone's throw from Riverside park! 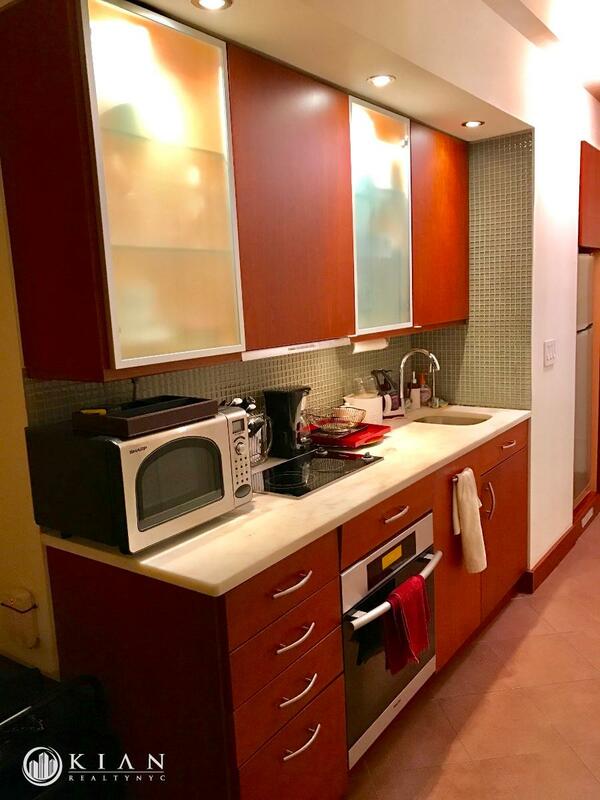 This unit features large windows, hardwood floors, recently renovated, kitchen featuring all new high quality appliances and a ton of cabinetry. Bathroom is fully tiled and features a soaking tub. Steps to Riverside Park, restaurants, shopping, parks and trains. 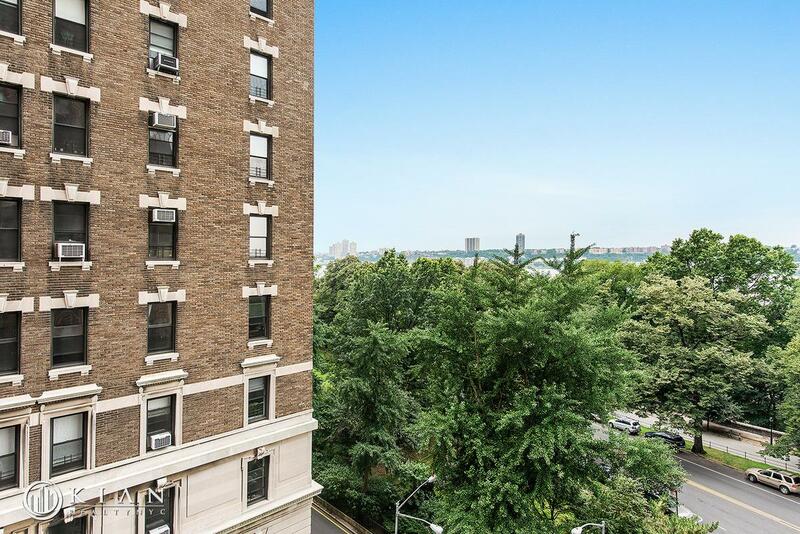 The unit is 1 block from the 1 train and nearby Columbia University. The building has a full time doorman, brand new laundry room, storage and bike room. Available immediately, No Pets.